Donna Reece is a Retail Leasing Specialist primarily representing shopping centers in the West Valley. Donna has been with ZELL since 1992. Prior to her employment with ZELL, Donna was involved in the sale of residential and commercial real estate, leasing retail and office space, property management and evaluation of sites for acquisition. 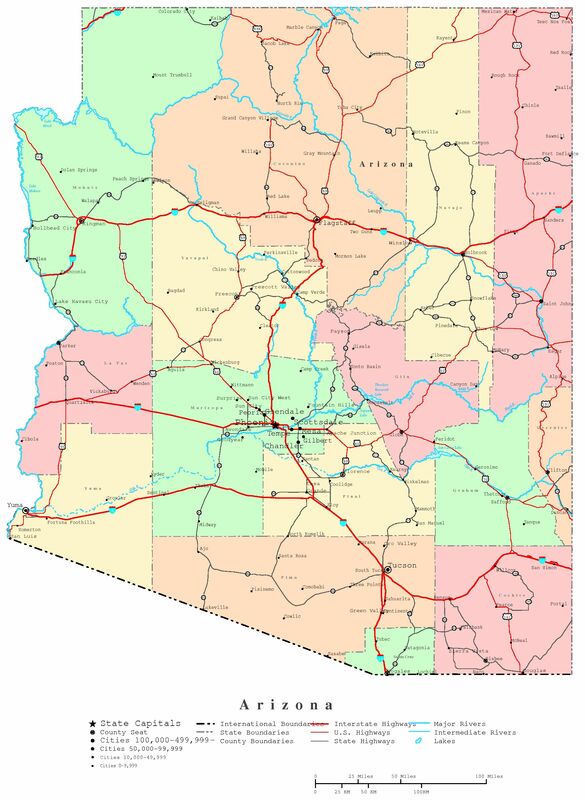 Donna has held an Arizona Real Estate License and worked in the greater Phoenix metropolitan area since 1977. Dena Zell is a Retail Leasing Specialist who joined ZELL’s leasing staff in 2010. Dena focuses her efforts on tenant representation and working with the senior agents at ZELL on property listings. A native to the Valley, Dena graduated from Chaparral High School and later the University of Arizona. Prior to joining ZELL, Dena worked in public relations and event planning. Dena holds an Arizona real estate license and is an active member of ICSC and the Urban Land Institute Young Leadership Group. CeCe has been a retail real estate marketing coordinator for several firms prior to joining ZELL. She possesses strong graphic design skills along with a working knowledge of the retail real estate industry. She provides an invaluable service to our brokers and the entire ZELL team with her abilities in research, communications, marketing and creation of marketing materials.